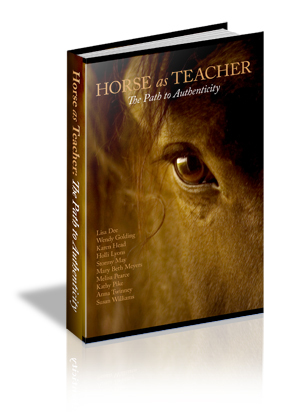 During this webinar Melisa and Anna will discuss and share how horses interpret our fear, their natural response and how they lead humans away from it when understood. Melisa will share about her experiences with horses claire-sentient abilities that she sees everyday as she partners with horses who emotionally heal humans through her Equine Gestalt™ process. Anna will be sharing as a Natural horse trainer who has traveled the world working with and studying horses behavior. She will share how they are effected in ways you may not even be aware of when you are working with them and what you can watch for with your horse.